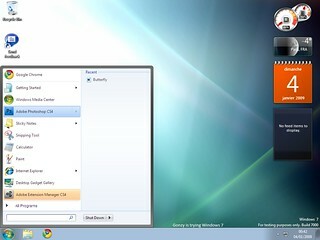 Windows 7 is a version of Microsoft operating system that followed from Vista. It is a much more polished product with same hardware requirements as Vista. if you want to update your home or office PC to run the newer version of Windows the search for a specialist located near you.